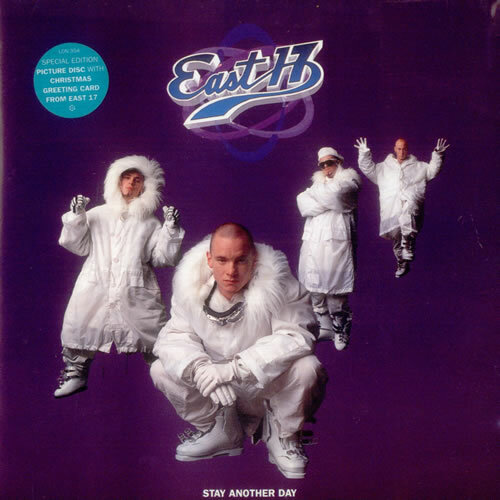 East 17 are a rap boy band comprising Tony Mortimer, John Hendy and Terry Coldwell. Tony Mortimer is the group's frontman and primary songwriter. 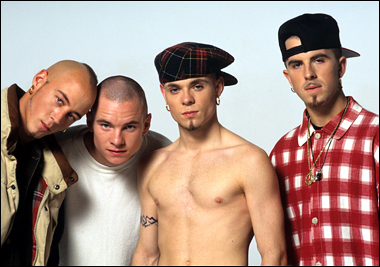 Formed in Walthamstow, London in 1991, the group have achieved 18 Top 20 singles and four Top 10 albums, and were one of the UK's most popular boy bands during the early to mid-1990s. The group went on to sell 20 million records worldwide. Their boy band style was unique occasionally blending rap and pop in songs such as "House of Love", "Steam" and "Let It Rain". The band began in 1991 when Tony Mortimer was promised a record deal after he showcased his own material. The deal was granted under the condition that he form a group, which was the format London Records were looking for.